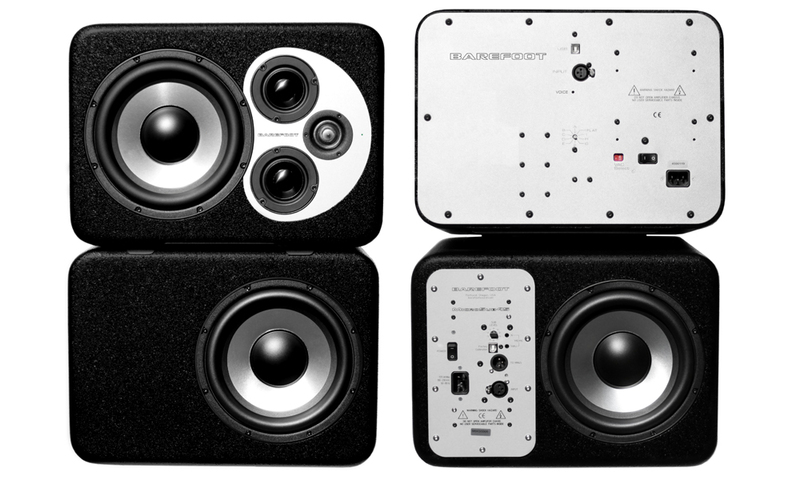 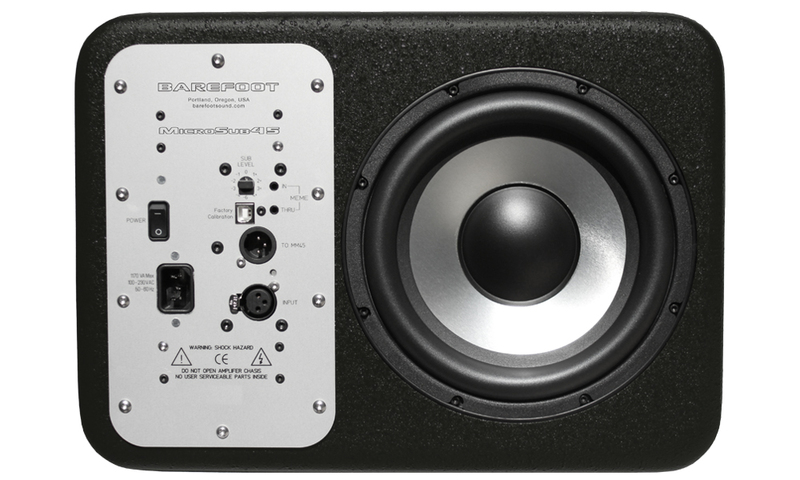 With the recent introduction of Barefoot Sound’s MicroSub45 Dual-Force™ technology subwoofer you can create MicroStack45, a stereo package of two MicroMain45 3-way active reference monitors and two MicroSub45 subwoofers. 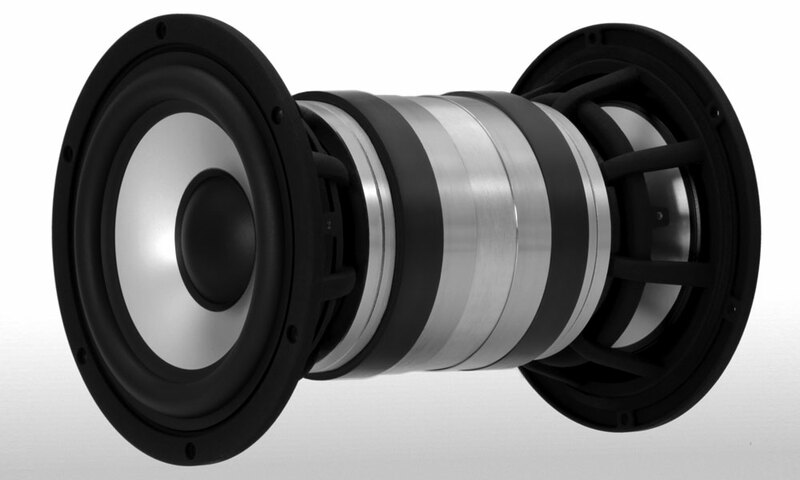 Each stereo system incorporates a pair of 1-inch tweeters, four 2.5-inch midrange drivers and six high-excursion 8-inch woofers, all designed to work seamlessly together and as a single unit. MicroSub45 subwoofers feature Barefoot’s innovative Dual-Force technology, housing a pair of opposing 8-inch aluminum cone drivers plus a balanced analog high-pass filter that crosses the system over at 80 Hz. 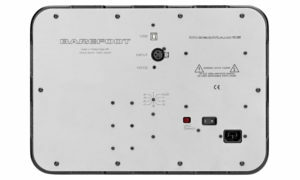 Dual-Force technology eliminates vibration within the MicroSub45 speaker cabinet, delivering clean low frequency extension down to 25 Hz when combined with the MicroMain45. Barefoot Sound’s MicroStack45 system works optimally when the MicroMain45 monitors are positioned either directly on top of or underneath the MicroSub45 subwoofers, depending on your preference. 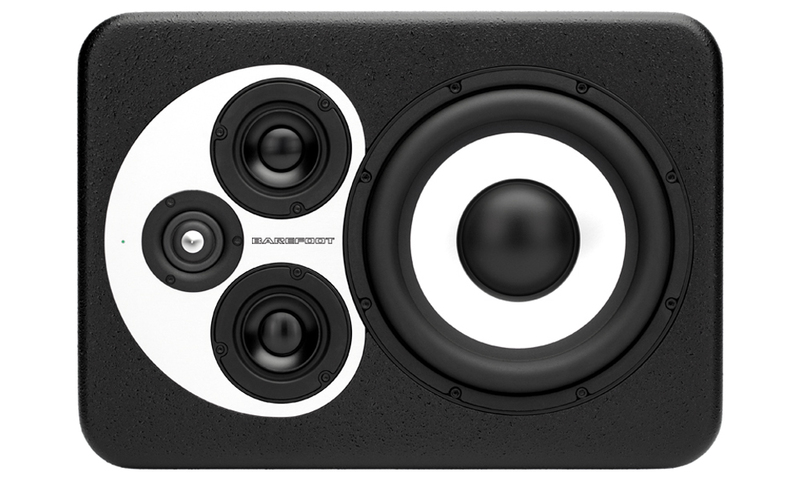 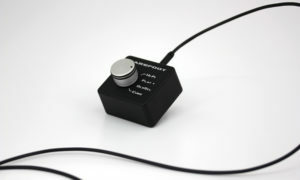 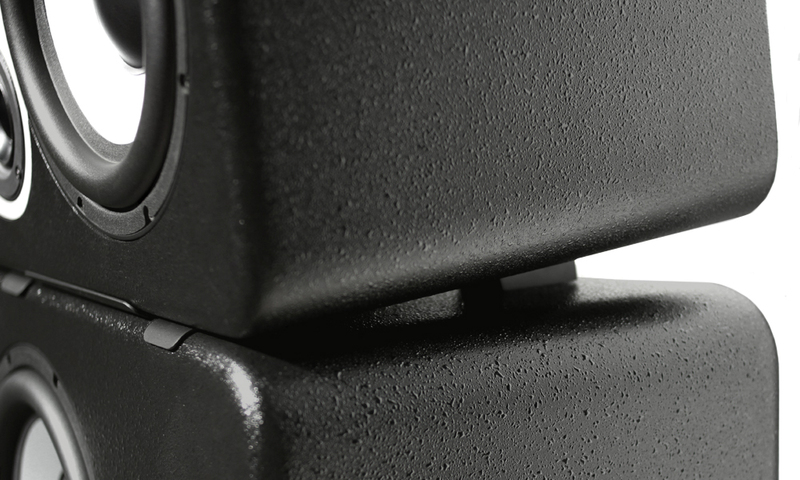 A tilt feature enables the MicroMain45 monitors to be directed at the listening sweet spot and is designed so that the stack is very sturdy and will not slip. 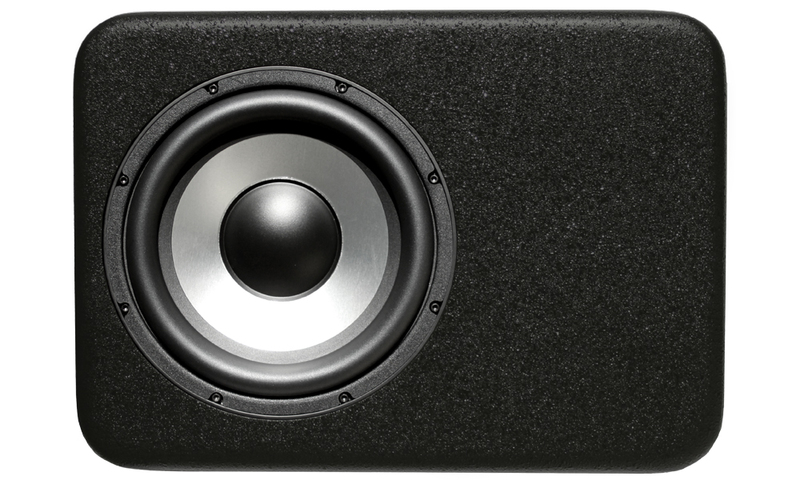 If you are working to a budget, you can start with a stereo pair of MicroMain45 monitors then add two MicroSub45 subwoofers when the time is right.